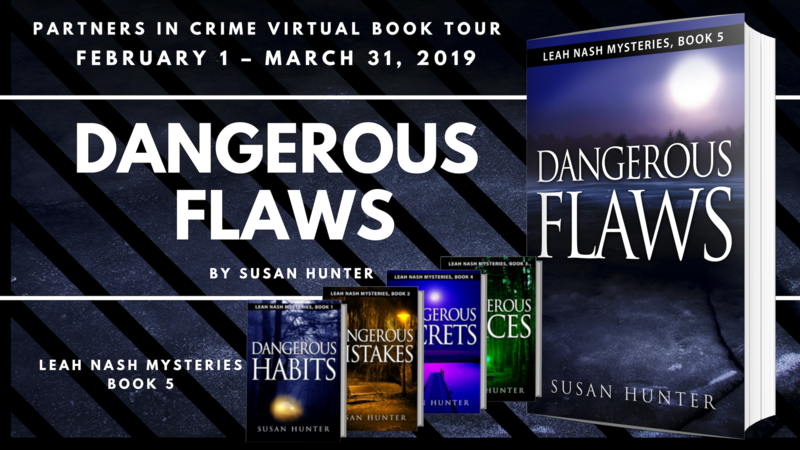 Dangerous Flaws by Susan Hunter is the 5th book in the Leah Nash mystery series. I am so excited that I discovered this series. It’s one of those series that each book somehow seems better than the last. Leah Nash is one of my favorite fictional characters. She’s smart and she has a spunky attitude – which I love. This book is no exception. Leah’s witty retorts and ability to figure out who is guilty keep me on the edge of my seat. I look forward to visiting Leah and other characters in her small Wisconsin town. I hope this series continues for a long time – I will read every single one! Don’t worry about jumping in out of order – you can read each book as a stand-alone. Though, I highly recommend starting at the beginning and reading in order. 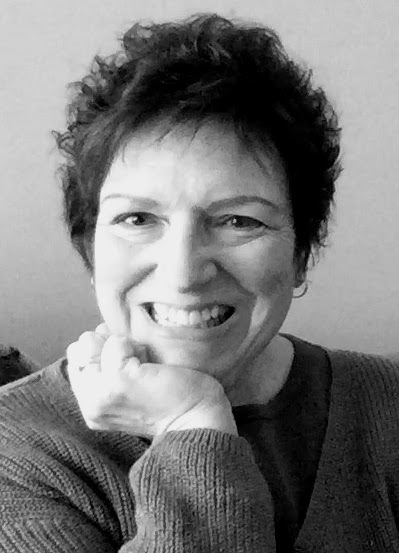 It’s a great mystery series and you will love following along with Leah. After reading your review I know that I’m missing out on a great series. I plan on rectifying that!!!! 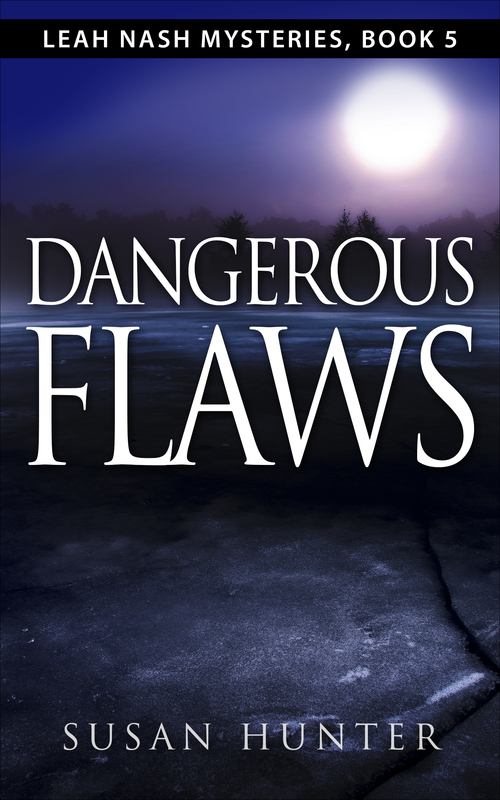 Thank you for your review on “Dangerous Flaws” by Susan Hunter. Enjoyed reading the excerpt and can’t wait for the opportunity to read this wonderful sounding book. You’re welcome! I’m looking forward to the next one.